One step forward, one step back. This is the two-step experienced by the trans community at Georgetown University’s campus as its affiliated hospital faces a discrimination complaint at the same time that the Washington, DC, school recently instituted a policy to let transitioning students change their names. “[Rodriguez] said the refusal came on May 8, five months after one of the hospital’s highly regarded breast surgeons, Dr. Troy Pittman, examined her and cleared her for the surgery contingent upon approval for coverage of the procedure by her health insurance provider. . .
Rodriguez said a female trans friend was also denied services that week, after the friend had been asked by a scheduler whether she was biological woman or not. 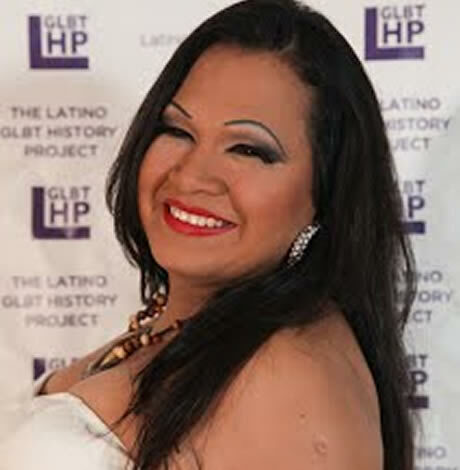 Ruby Corado, who heads the LGBT community center “Casa Ruby,” in DC, reported at least two other trans women denied breast surgery at the hospital. Both Rodriguez and Corado know trans women who received breast implants at the hospital as recently as January. MedStar Georgetown University Hospital spokesperson Marianne Worley denied any discrimination, but added the hospital does not provide comprehensive gender transition services and prefers not to do them in a “one off manner.” Rodriguez is receiving integrated care at the renowned Whitman-Walker Health, which frequently refers patients to Georgetown for treatment, according to communications director Shawn Jain. Rodriguez was one of those referred. The relationship between Whitman-Walker and Georgetown is in question because the hospital’s statement will “present some very real and tangible access to care issues,” according to Jain. “Brian Markovitz, a civil rights attorney who has represented clients in cases before the D.C. Office of Human Rights. . .said the fact that Whitman-Walker handled the gender transition-related aspects of Rodriguez’s medical treatment, which Georgetown says it may not have the expertise to do, could undermine a claim by Georgetown that it was legally justified in refusing to perform the surgery. Markovitz said this could snowball into a First Amendment case if the hospital claims religious liberty exemptions, already a heated issue for D.C. in recent months. This newly selected name will be used on all non-legal documents, including, importantly, class rosters. The Center thanked senior administrators as well as students “whose courage in being visible makes all the difference.” Georgetown University was the first Catholic college to welcome openly trans students two years ago. 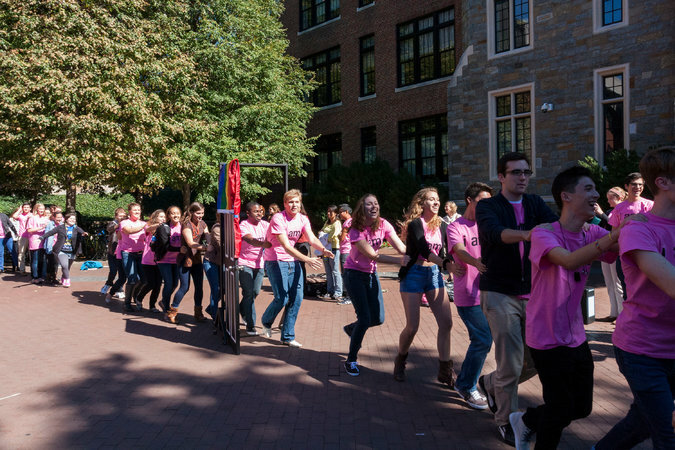 Georgetown University has been at the forefront of Catholic education’s increasing welcome of LGBTQ community members, as the name change implementation suggests. If the University’s affiliated hospital has discriminated against trans women, specifically over concerns about Catholic identity, they should not only look to the law but to the words of Catholic leaders like England’s Monsignor Keith Barltrop who clearly called for the church to support individual’s choices to transition, as Bondings 2.0 reported last week.